A cruise is probably the best way for the entire family to holiday together because there is something onboard to keep everyone happy – even the smallest and oldest of kids. 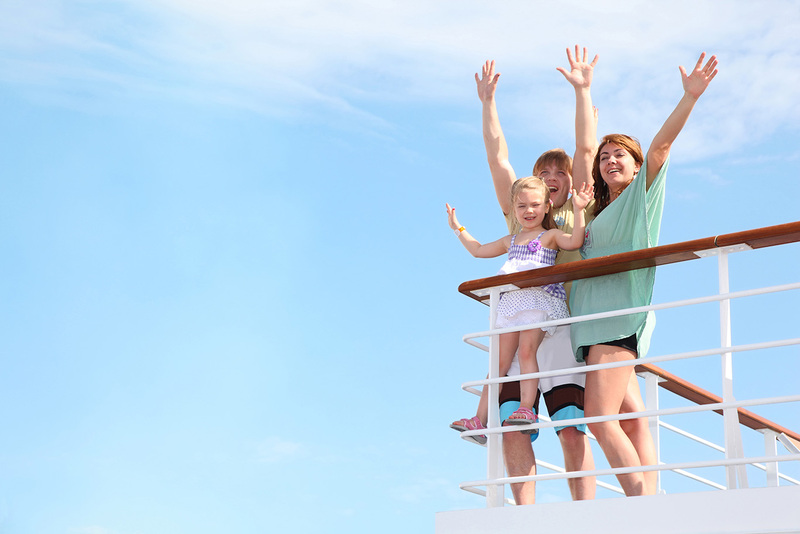 If you are looking for a family holiday that is filled with adventure, excitement, a bit of relaxation and some family time, then trust us, book a cruise! You won’t regret it. The hardest thing will be deciding which cruise line and ship to opt for and, at first, it may feel like you’re exploring a never-ending selection, but there’s light at the end of the, err, funnel. We’re here to offer some ideas on which cruise lines and ships to look out for and what they each have to offer. P&O Cruises, the UK’s favourite cruise line, offer a great kids programme with activities, games and so much more going on from morning until late into the evening. There are games, computer consoles, chill-out areas, dedicated family friendly swimming pools and even the occasional themed dinner for the toddlers to enjoy. P&O Cruises offers everything a parent could look for in terms of facilities for the children and options for some adult-only time. 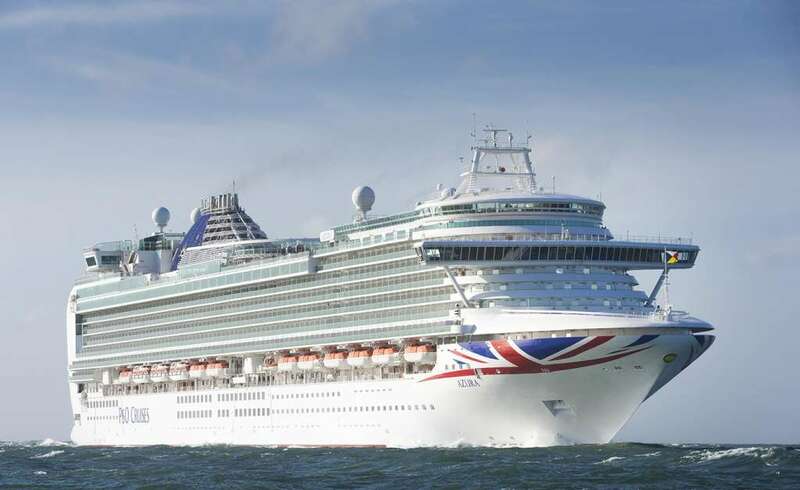 The best ships for families are Ventura, Azura and Britannia. There are other family-friendly vessels within the fleet, but these are our favourites. Royal Caribbean have family and fun at the forefront of everything they do, and they have a vast fleet of ships that offer pretty much everything you could ever want to find at sea, including ice rinks, wave machines and, on some ships, full size basketball courts. Royal Caribbean is an American cruise line, and so everything follows a bigger is better approach (which may put off certain Brits), but for those looking for an endless selection of things to do, you need look no further. Pretty much all the ships within the Royal fleet would be a good choice, but the best and most exciting facilities are to be found on the Oasis-class, Freedom-class, Voyager-class and Quantum-class vessels. With the latter offering up dodgems, RipCord by iFly (a skydiving experience) and, possibly my favourite thing at sea, NorthStar, a glass pod that extends out over the open ocean allowing guests a 360-degree view. Royal Caribbean’s family options are about to get a whole lot better later this year when their private island resort, Coco Cay, opens in Barbados. Are you as big a Disney fan as the kids? 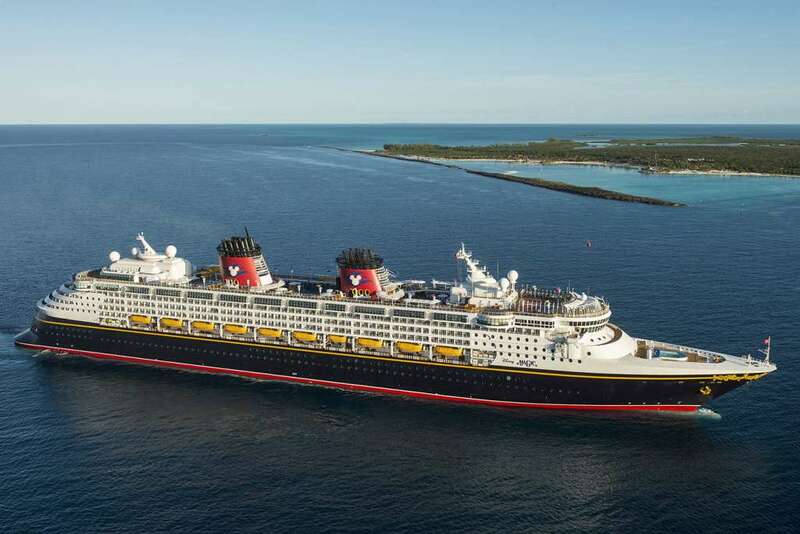 Look no further than Disney Cruise Line – it really is a magical kingdom at sea. Fun never ends on the Disney fleet and even the biggest and coolest of kids will be wrapped up in the fantasy and wonder that is the Disney life at sea. There are water parks, arcades, kids’ clubs that are open until 11pm and even Studio Sea, a dedicated area where kids and their parents can get together to dance, play games and enjoy live entertainment. Parents, don’t worry, there are some dedicated adult-only areas onboard where you too can enjoy some down time and maybe even a cocktail and a massage. Disney also has its own private island in the Bahamas, Castaway Cay. Many of the lines’ Caribbean and Bahamas itineraries feature the island and excursions include snorkelling, parasailing, sandbar beach adventure and fishing. Norwegian Cruise Line offers an adrenaline rush for the entire family – even grandma! Norwegian Getaway, Norwegian Breakaway and Norwegian Epic are the perfect examples of this. These three ships were designed with families in mind and they are the ideal choice if you want to combine family fun and adventure with some occasional adult relaxation. 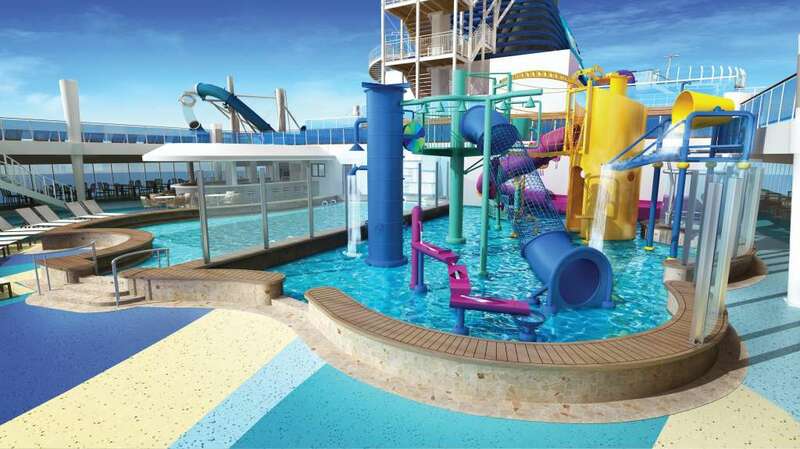 Onboard, you will find some of the most impressive water parks at sea complete with several HUGE water slides, swimming pools, hot tubs and a dedicated aqua area for the younger kids. Splash Academy offers a two-tier area where kids aged 3-12 can simply chill out and be kids. While the children are being occupied, the adults can enjoy a quiet spot on deck. And yes, you guessed it, NCL also has its own private islands: Harvest Caye in Belize and Great Stirrup Cay in the Bahamas. 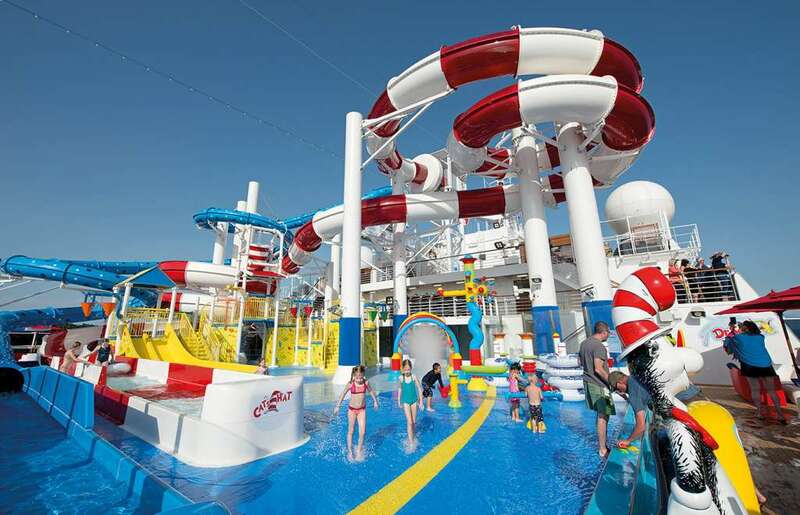 Carnival, one of America’s favourite cruise lines, brings family to life onboard its vessels, especially Carnival Breeze, Carnival Sunshine, Carnival Vista, and their newest ship, Carnival Horizon. They are aimed at families looking for fun and adventure on a budget and they deliver it perfectly. 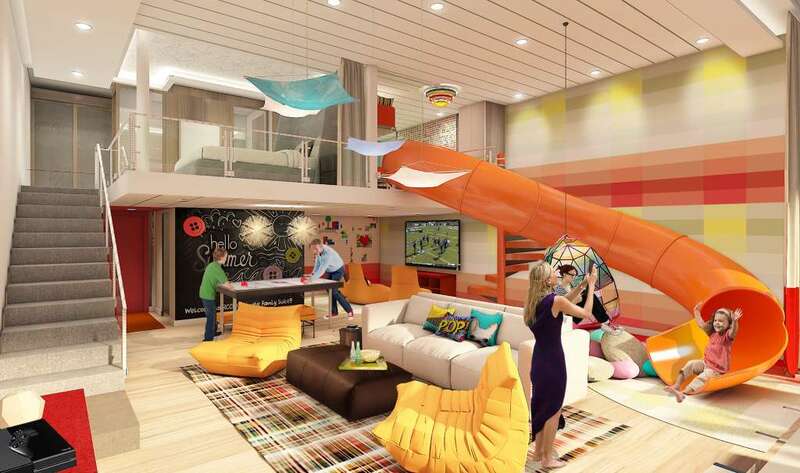 Aboard the likes of Carnival Sunshine, you have an outdoor movie screen, Club 02, Circle C, video arcade, Night Owls, Camp Carnival, Sports Square, Carnival Waterworks, Hasbro the Game Show and SO much more! It really is a family haven, but with more than enough areas for the adults to break away and have some peace.